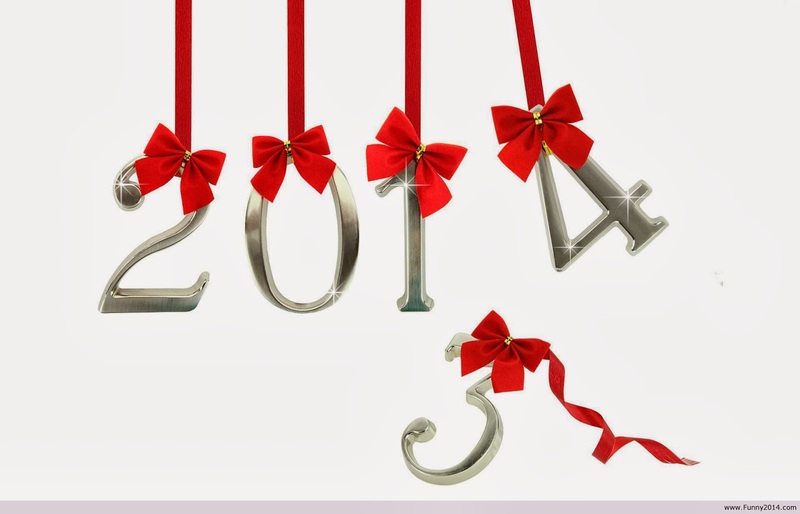 Erika Price Handcrafted Artisan Jewellery: Wordless Wednesday 2014 #01 - Happy New Year! 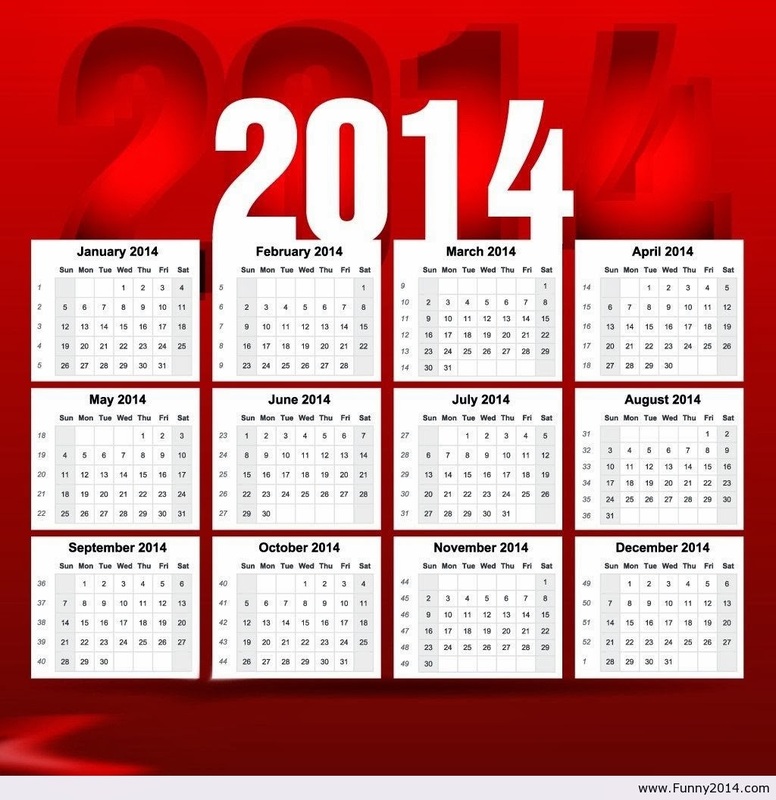 Wordless Wednesday 2014 #01 - Happy New Year! 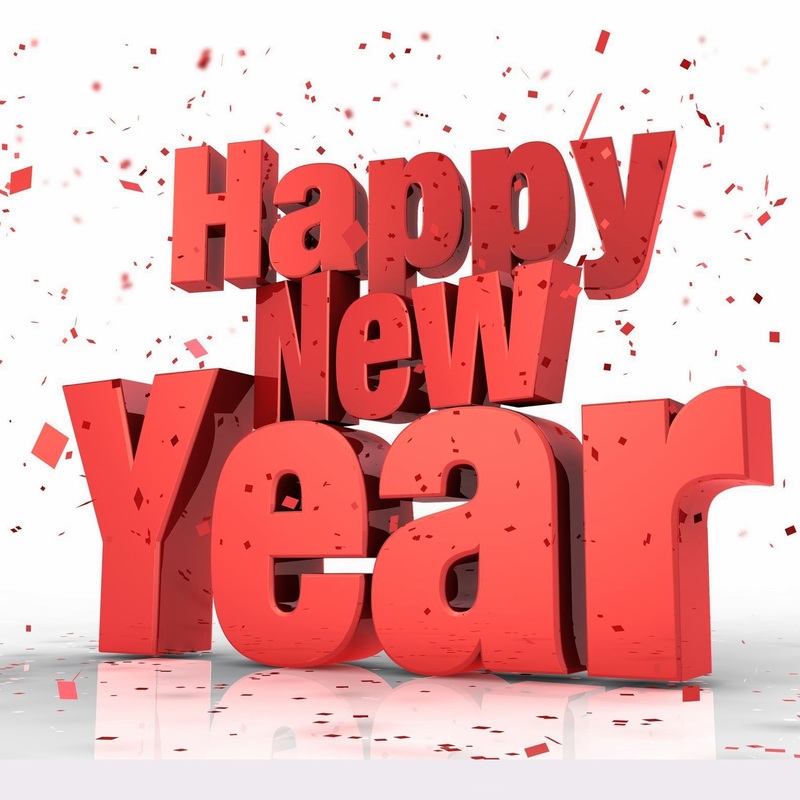 Wishing you and all those you love a very Happy New Year! Wordless Wednesday is a fun way to meet new bloggers, just post a photo on your blog (words are optional, but I'm not too good at silence!) then add a link to your post in the Linky below. You can link up with other WW participants this week by clicking on one or more of the thumbnails and, in case you've missed any, click here to see some of my previous WW posts. If you have time please leave a comment as I love to hear from you. Happy Wordless Wednesday!